Born in Armenia to a family of jewellers, Creative Director Mike Saatji has spent over 22 years honing his expertise in jewellery making. As a young boy, he spent all his school holidays at the jeweller’s bench to nurture his craftsmanship. Over time, what began as a hobby eventually transformed into a serious pursuit. At the age of 21, Mike fell under the spell of sparkling diamonds and was captivated by their power and magnetism. He began to study and practice the art of setting diamonds and coloured gemstones into precious metals. He was intent on learning all the intricacies of jewellery making and gaining the experience needed to become a professional jeweller. To this end, he embarked on an apprenticeship for a few years – in multiple cities, under various masters – where he “filled his hand” with skills and acquired a vast amount of formative knowledge. Having completed these academic endeavours, Mike opened his own manufactory with his brother, Joseph. Through tireless work, a creative approach and an unconventional vision of the aesthetics, Mike’s jewellery business grew exponentially. 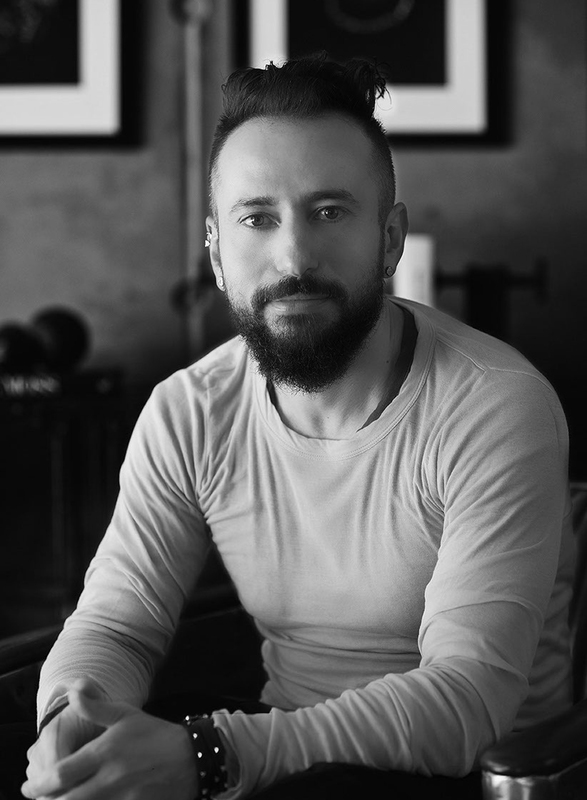 His clientele now includes prestigious brands throughout Europe and North America – such as master artist Alessio Boschi. Then, in 2015, Mike won the first prize in the ‘Gold Jewellery Below $20,000’ category at the Couture Design Awards competition in Las Vegas. This award, along with his previous accomplishments, served as the springboard for the creation of the fine jewellery brand ‘Mike Joseph’, a new chapter in Mike Saatji’s life. “I love working with contrasts and creating jewellery that is both powerful and subtle. My creations are meant to become a part of woman’s image; not just to be worn on special occasions. “Mike Joseph” captures women’s hearts and wins them over,” says Mike. Mike exemplifies the kind of dynamic business approach needed in today’s world: he transformed his passion into a viable undertaking and equipped himself with the necessary training to guide his entrepreneurial strategy. When you think of jewellery, think of Mike Saatji.